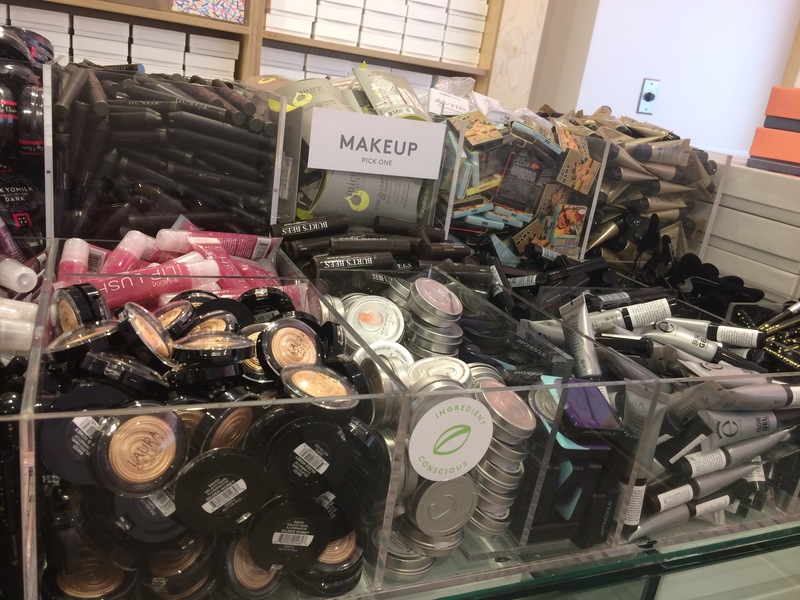 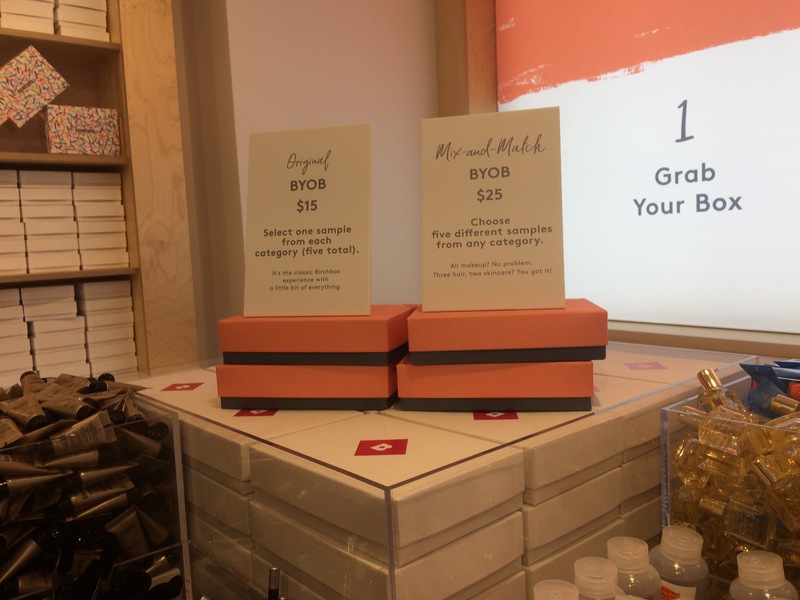 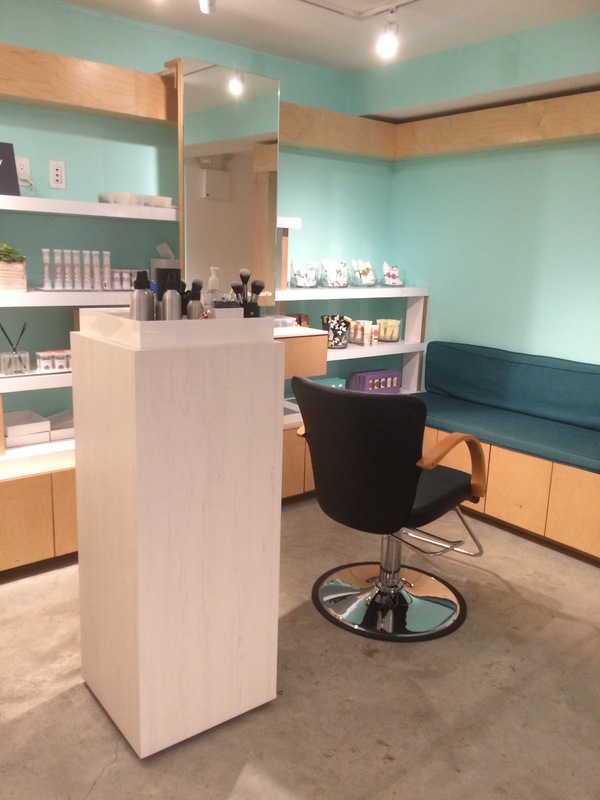 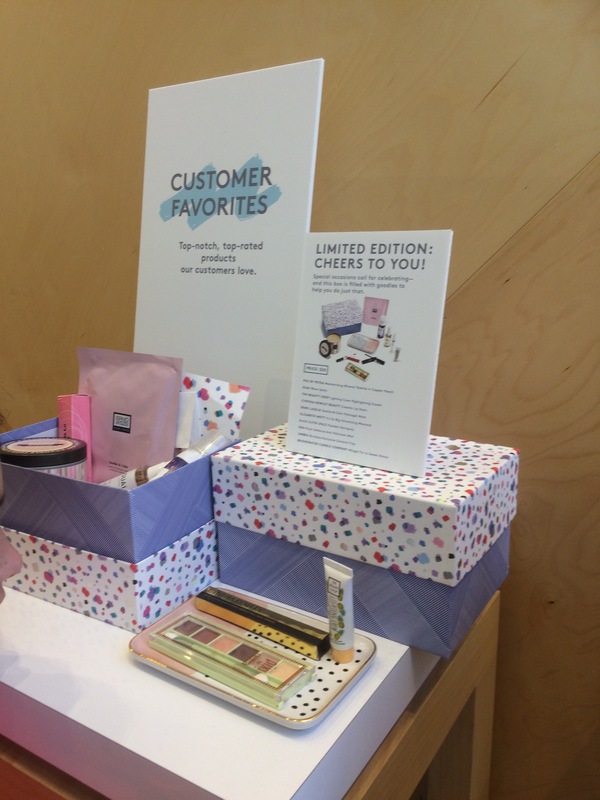 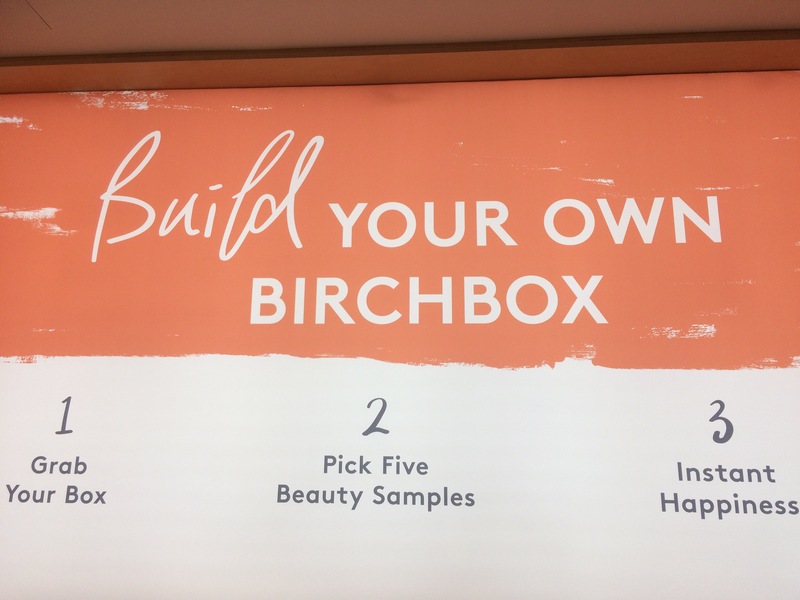 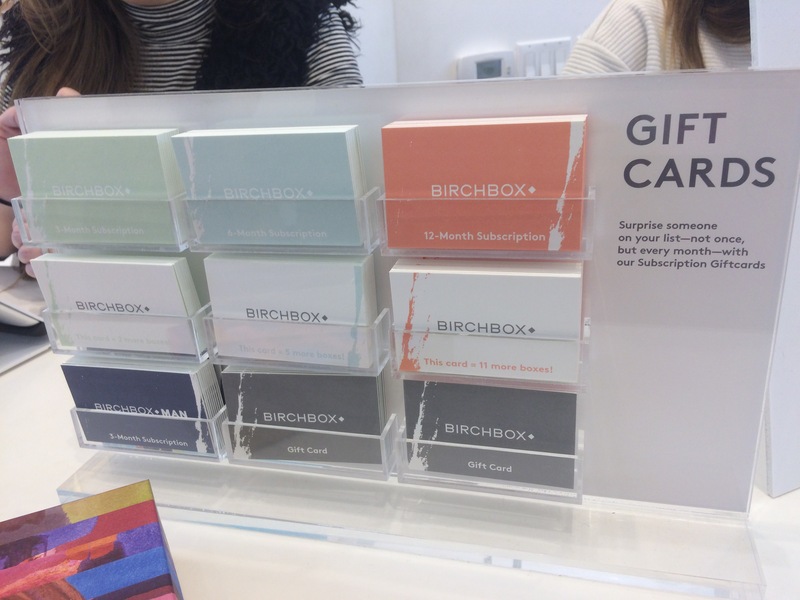 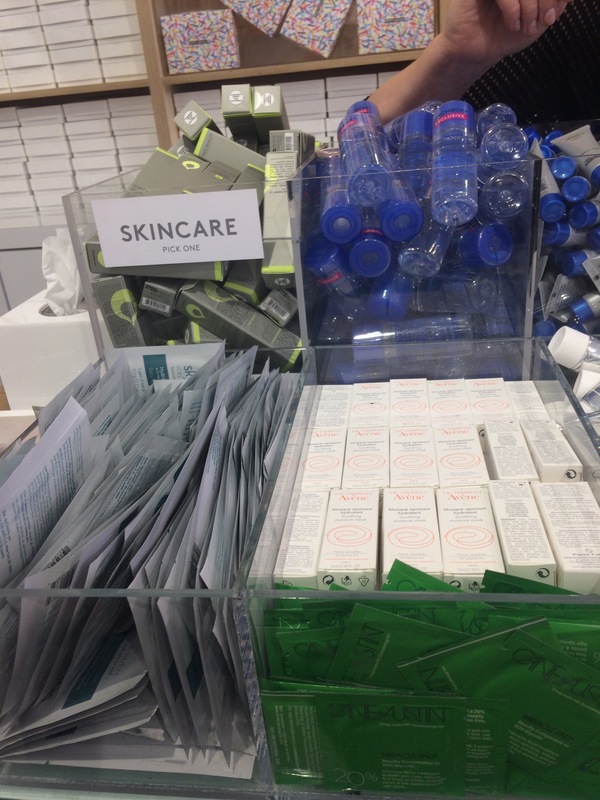 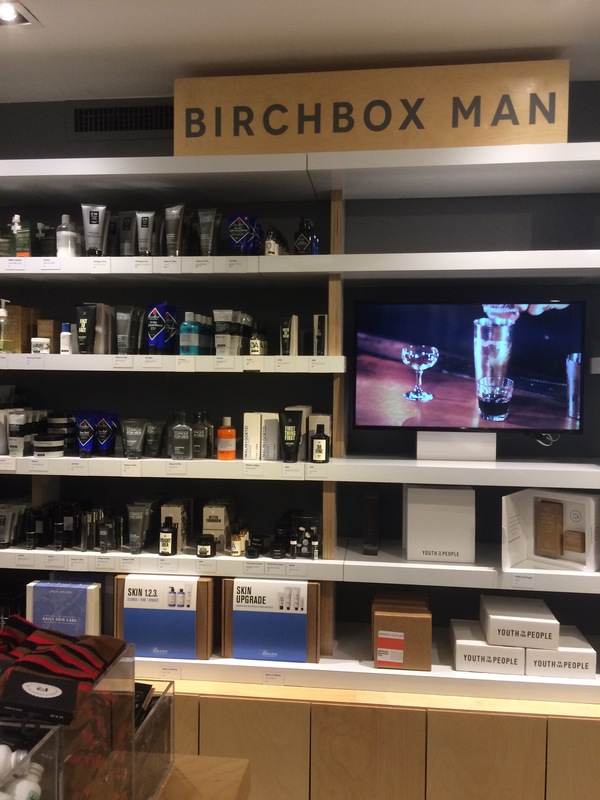 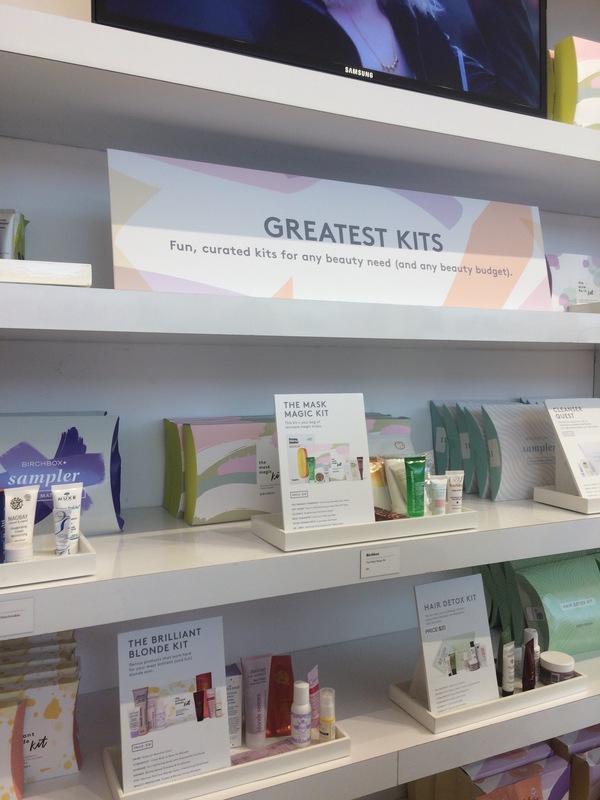 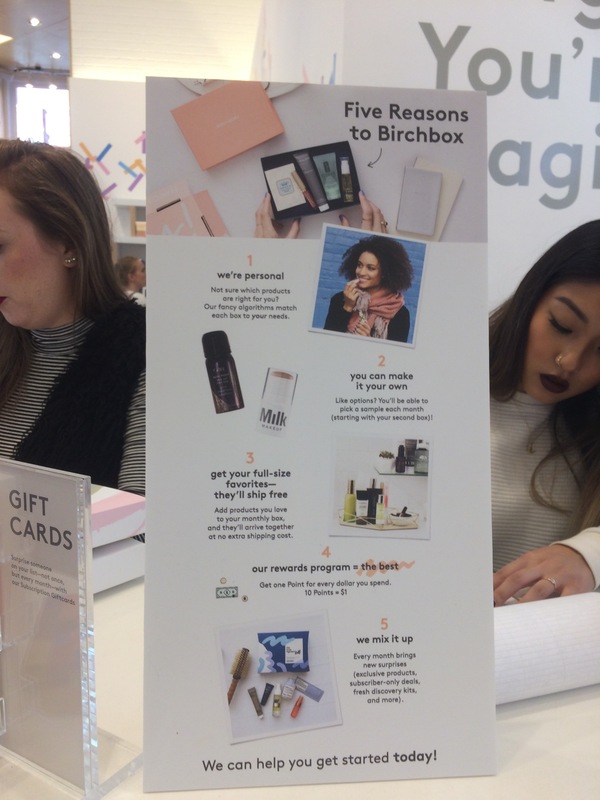 This is a physical store to support the digital concept of sampling / subscription boxes, dedicated to beauty and cosmetics trial. 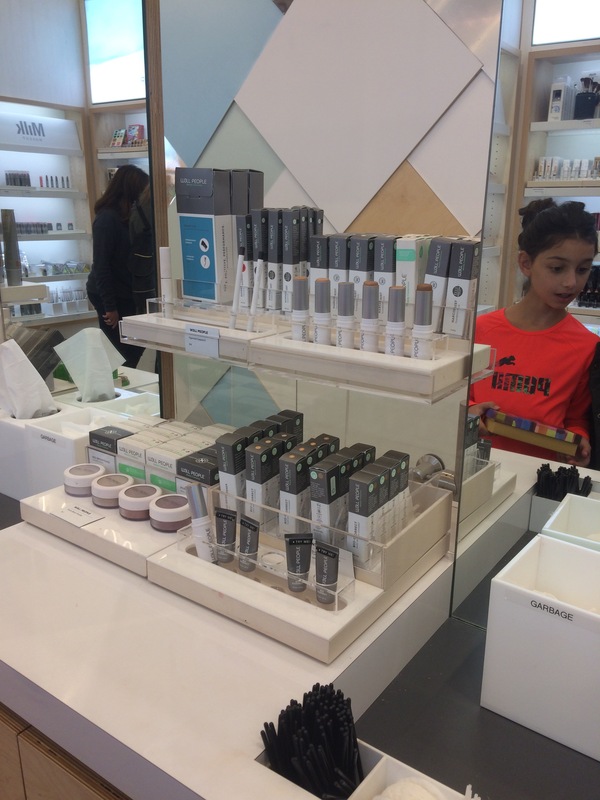 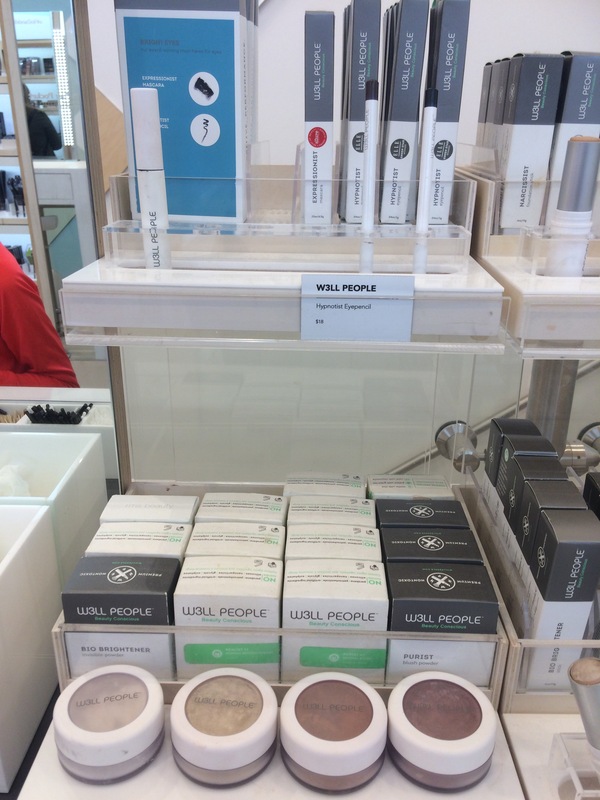 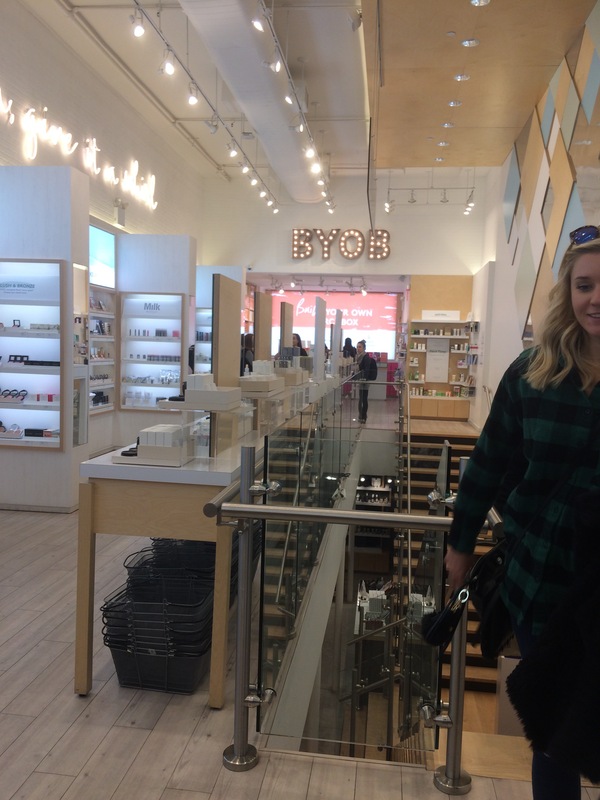 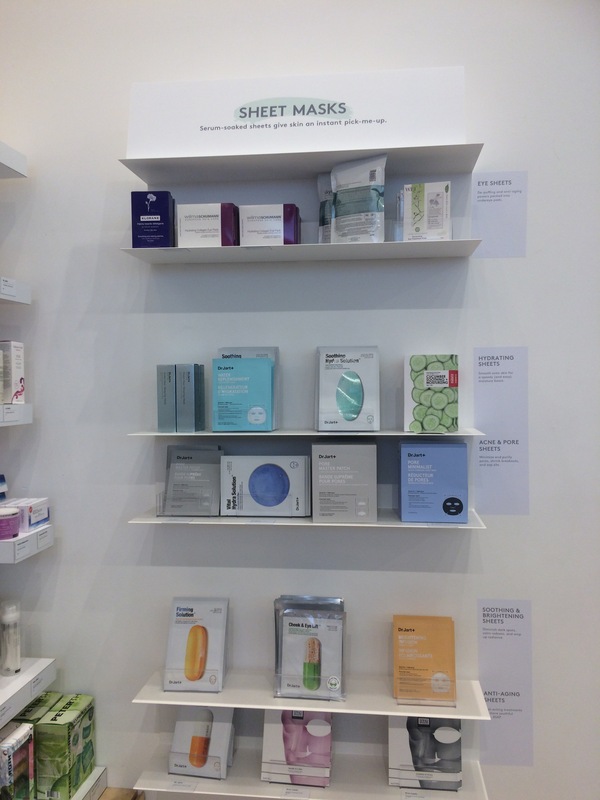 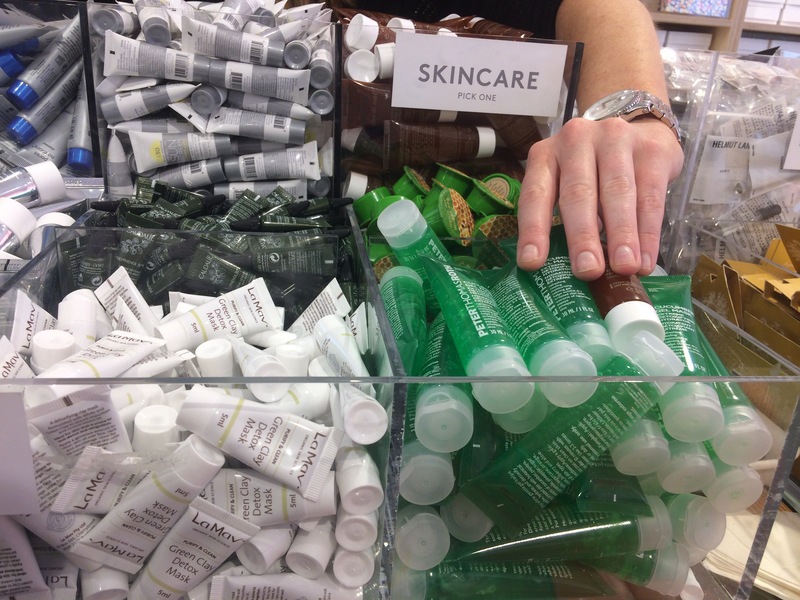 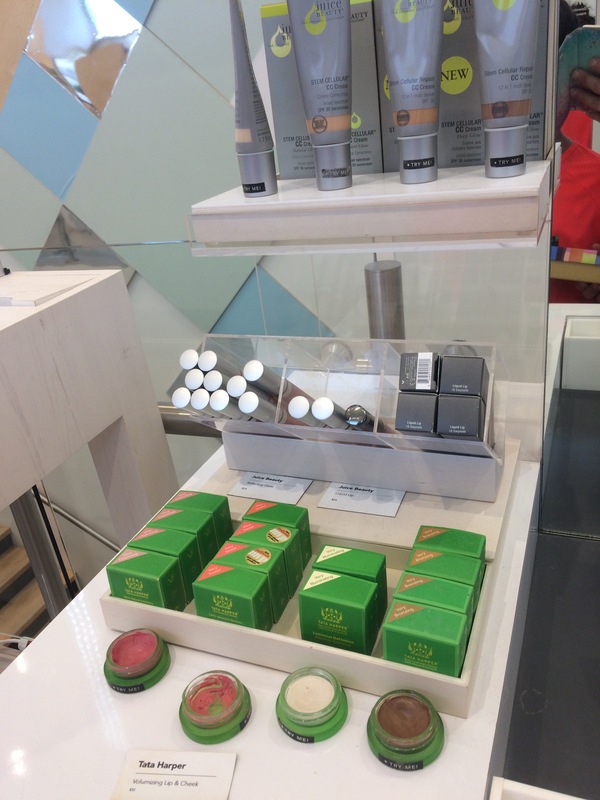 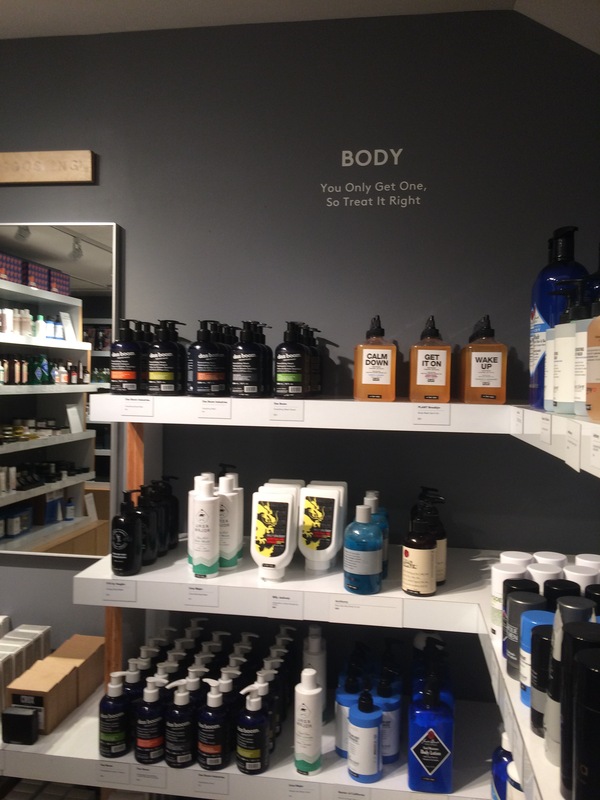 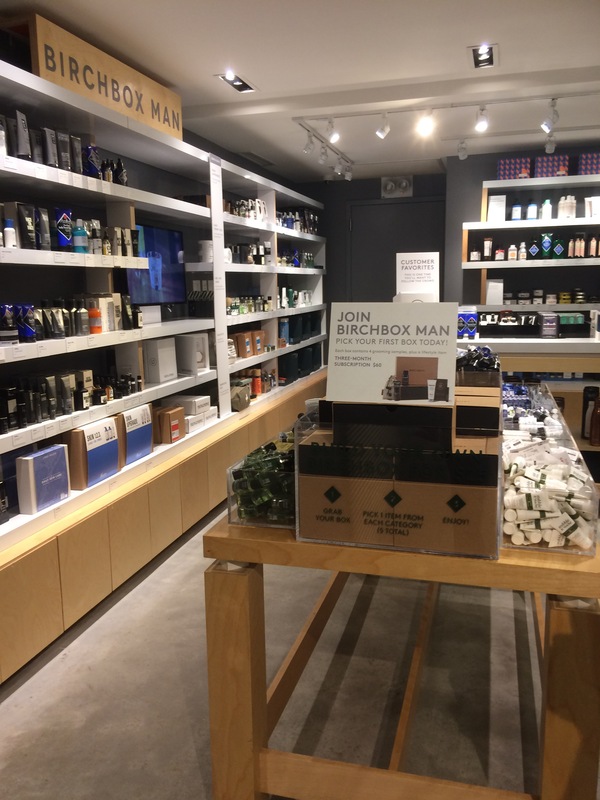 The store has two floors, one that features samples for women and one that is targeted at men but also contains spaces for in store trial. 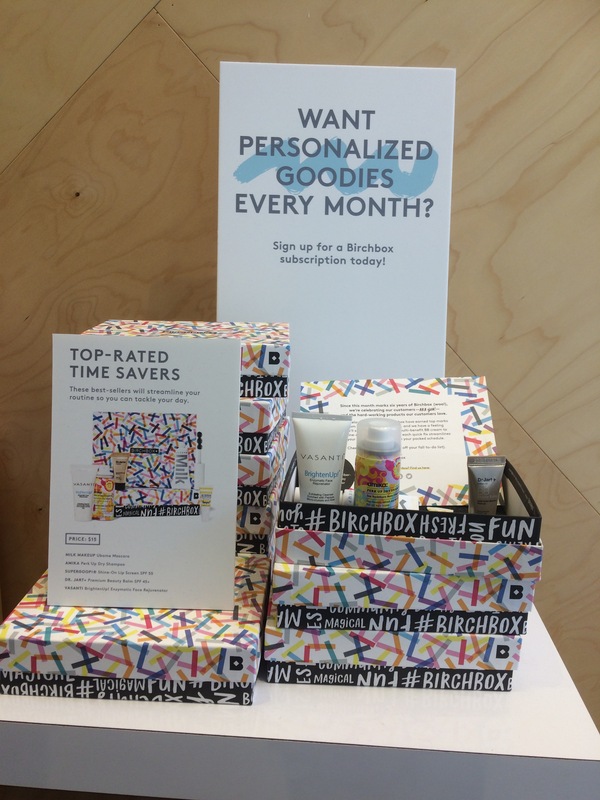 Loyalty plan is also offered, as well as in store subscription to boxes once products were tests by the customer. 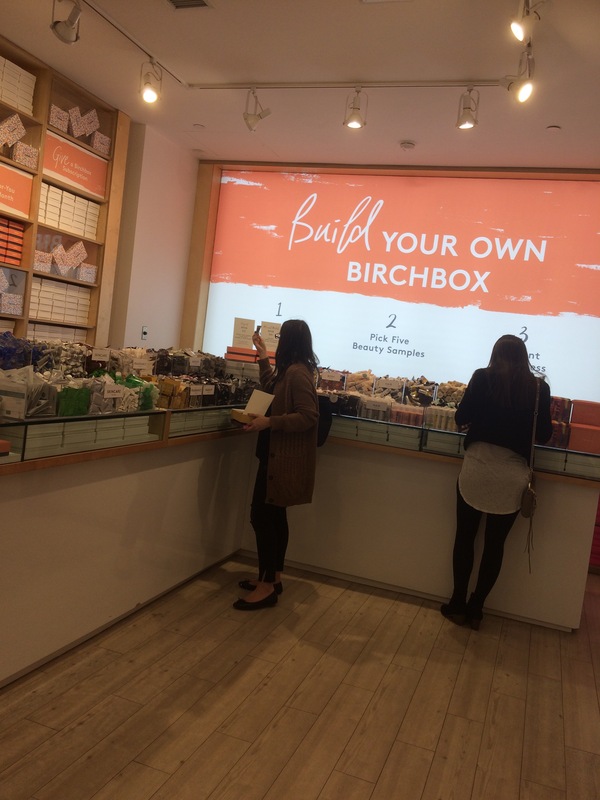 This is a wonderful tactic for brands to get to more consumers in an optimal setting.